Meet Our New General Manager! We would like to welcome our new Window Film General Manager, Jeremy Creager from Santa Cruz, CA to our Custom Tints team. Therefore Jeremy comes to us with a wealth of experience. He completed his window tint training with CP Films early in 2000 and has extensive knowledge not only in window film installation but also in business marketing and production management as well. 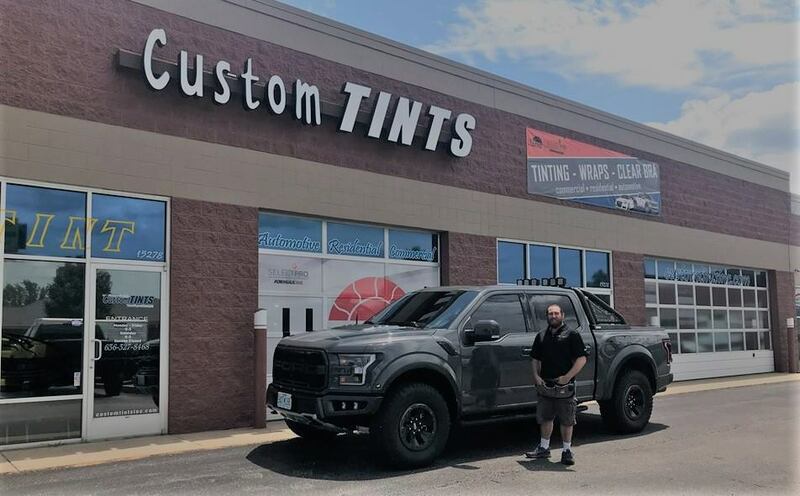 As a result Jeremy has been tinting now almost two decades and in many parts of the world, Jeremy is a master Tinter with the skill and quality he brings to every job he does. That is to say if you’re looking for the absolute best in window tinting please come see us & welcome Jeremy to our Team! Feel free to contact us today or get a online free quote. You can also find us on Facebook and connect with us there to if you like… We would love to have you as a FB friend. Thanks for checking out our new Window Film General Manager page.